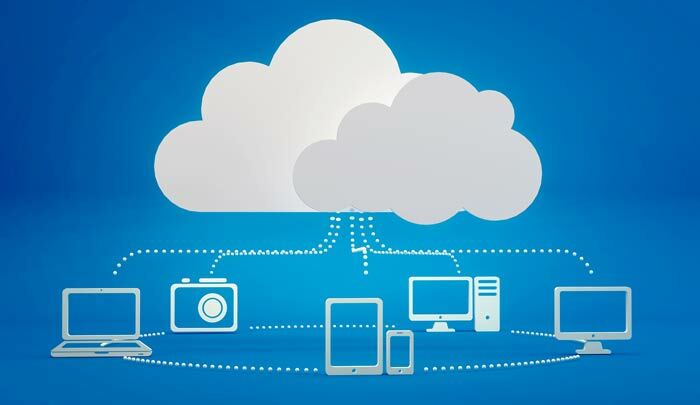 ​In today's business world, it is critical to have a business communication solution that will keep you connected with your customers and employees anywhere, anytime. Your business phone is one of the most critical components of your communication success as a business. The right phone will deliver the features you need to ensure every customer call is handled professionally and offer you tools that you can use easily manage your staff's performance. 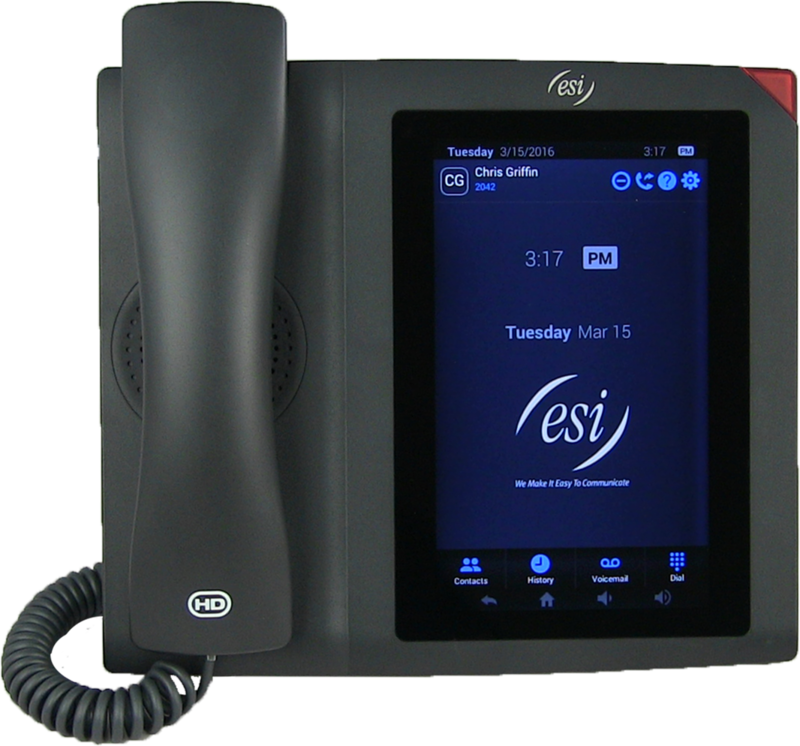 ESI phones have been purposefully designed to work with ESI solutions and deliver the best communication experience. No crazy codes to remember for basic phone features, ESI has made it one touch simple for call recording, transfer, call park, conferencing, voice mail and DND. We make it easy to find information on how to use your phone features. All ESI phones have a HELP button that takes you directly to an online menu for help. You can also dial *611 and that will send you directly to ESI Technical Support. ESI sets the gold standard for phone warranty in this market, offering advanced warranty for the life of the cloud services contract. ​ Easy to learn 1 TOUCH FEATURES! ESI phones purpose built for our ESI Cloud PBX solutions are integrated with ESI Intelitouch™, delivering a real-time communication experience across all devices. From the desktop to the web-based dashboard, your communications are always in sync no matter where you make the changes.